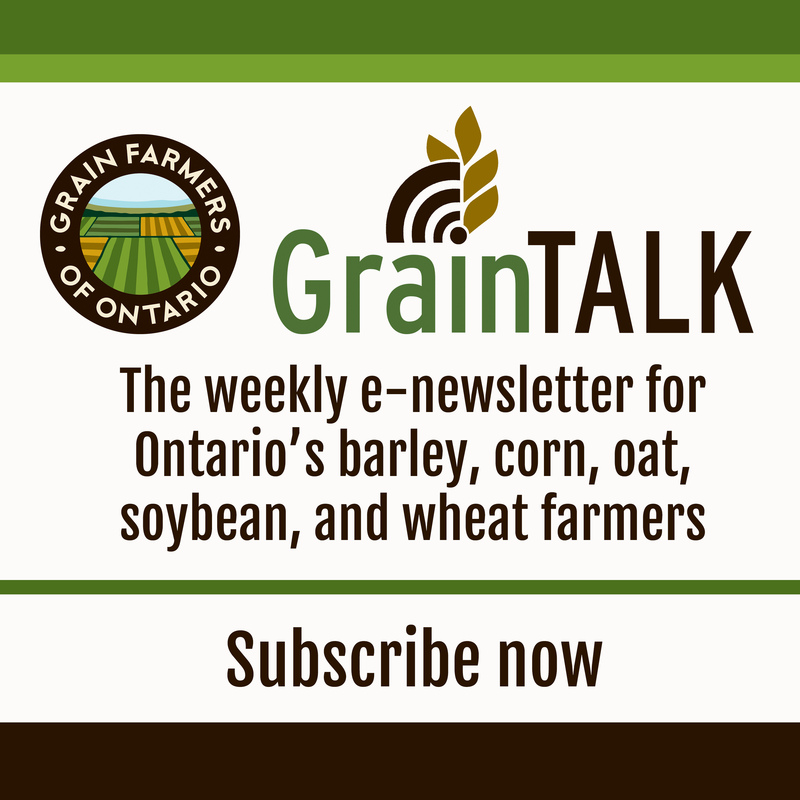 GUELPH, ON (April 5, 2018) – Grain Farmers of Ontario, the province’s largest commodity organization, representing Ontario’s 28,000 barley, corn, oat, soybean, and wheat farmers, is suggesting that although a trade dispute between China and the United States may offer some opportunities for Canadian soybeans given U.S. sanctions, ultimately the dispute could have a negative impact on the Canadian soybean industry. The proposed Chinese tariff on U.S. soybeans of 25 percent could impact Ontario grain farmers through increased competition in global markets and an increased volume of soybeans coming into Canada. As of 2016, the United States was shipping at least 35 million tons of soybeans to China, while Canada ships closer to two million tons each year. “Our production in Canada is not large enough to fill this type of demand, and any opportunities that increased Chinese demand might have are offset by the possibility of an influx of U.S. soybeans into Canadian markets, including Ontario,” said Haerle. 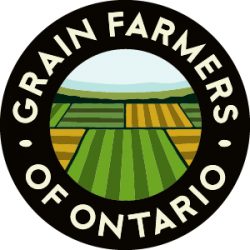 Grain Farmers of Ontario continues to watch trade negotiations and urges the Canadian government to continue its own talks with China. In January of this year, the Canadian government successfully negotiated Canada’s inclusion in the Comprehensive and Progressive Trans-Pacific Partnership (CPTPP) with 10 other countries across the Pacific region.